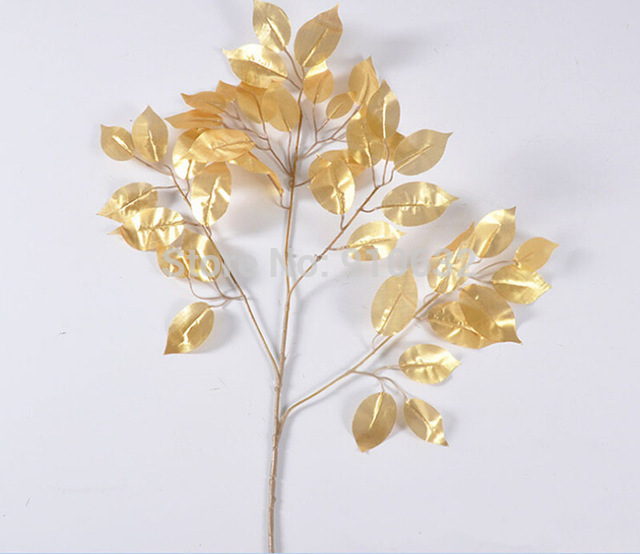 Imitation gold leaf is often considered to be thicker than most of the 23 carat gold leaf. The leaf, in turn, is semi-transparent and thin, which makes a great deal when you are actually trying to handle the leaf. However, the principles will remain more or less same whether you are planning to use genuine leaf made out of gold or the imitation one in the market. Even the equipment and tools will also remain the same. You don’t have to use multiple requirements to gild in a successful manner. But, learning the basic ways to handle gold leaf proficiently can be a major problem for those who aren’t that experienced. The gilding knife and gilding cushion are two of the major terms available in this regard. Some of the other materials, which are indeed necessary to work on gold leaf handling, are cotton wool, Vaseline, pumice powder and the leaf itself. The secondary products, as mentioned right now, are priced economically. Well, if you are lucky enough to come across straight edged cutlery knife from 1950s, you have come across the best gilding knife for sure! Before you plan to apply Gold Leaf Online, try to handle it first. There are some step by step methods applicable to follow, to handle the leaf with ease. For the first step, you need to scoop about half teaspoon of the pumice powder with the help of gliders knife and put that on cushion. It is mandatory to note that your cushion needs to be free from any grease trace and pumice will act to degrease cushion. The gliding knife should not have extremely sharp edges. If so, then it might easily cut into leather of cushion and that will make the surface rough. With the help of this knife, you can spread powder over the cushion’s surface and use edge of knife and not flat blade. Later, use that side for scraping the powder forward and backward to cover entire cushion. It helps in removing grease from the area. Wipe off the powder from knife and bush surplus powder from cushion with gilders knife. Open the leak book and inert blade under the leaves. There are some gilders to help you use shield around cushion for preventing drafts from blowing leaf. After lifting the leaf, laid it flat out. If you fail to put the leaf straight, you can blow onto the leaf’s surface. If you need, you can actually cut the leaf into smaller pieces, and then put that on the item you want. Try drawing knife through leaf, and exert a moderate pressure while planning to do so. If you want, you can grease the back side of your hand too. This grease will help you to use leaf easily and without crumbling it. You can use any shape and size of gold leaf, once you are through with the basic application procedure. But be sure to get the right tools by your side.